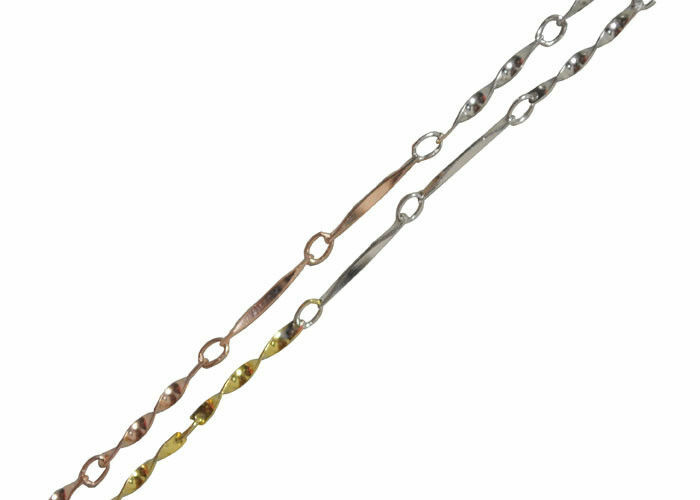 This sterling chain is 1.2mm 3-tone plated with silver, gold and pink gold colors, it is the most fashion model and warmly welcomed by young people. You can wear the chain with or without pendant. OEM or ODM service can be provided.